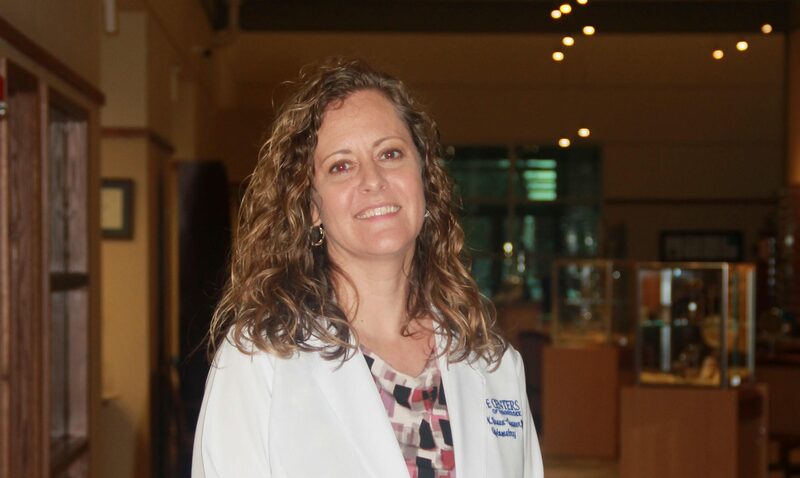 The leadership team at Eye Centers of Tennessee (ECOTN) announced today that Heather Brown-Conner, O.D., has joined the ECOTN staff and that Dr. Brown-Conner will begin seeing patients every Thursday, beginning April 4, 2019, at Byrdstown Medical Center. A native of Albany, Kentucky, Dr. Brown-Conner double-majored in chemistry and biology at Western Kentucky University before graduating with honors from the Indiana University School of Optometry in 2004. With more than 15 years of optometric experience, Dr. Brown-Conner has long been a valuable member of the Upper Cumberland medical community. To start, Dr. Brown-Conner will continue her present optometric duties in Cookeville, Tennessee, except for Thursdays when she’ll be seeing patients at Byrdstown Medical Center, located at 8401 TN-111, Byrdstown, Tennessee, 38549. Any alterations to this schedule will be announced to the public when appropriate. This is the second hire of 2019 that expands the ECOTN footprint and brings eye care to more residents of the Upper Cumberland. Click here to read about Dr. Jane Wheeler, whose hire allows us to operate in a second Cookeville location. To schedule an appointment at any of our locations, please give us a call at 800-766-2728 or use our online form.